We supply a comprehensive range of fans for almost every application from desk fans to high capacity axial plate fans and centrifugal blowers. We stock fans incorporating the latest aerodynamic and motor technologies from manufacturers such as EBM Papst, Vent Axia and Expelair. Axial fans - This type of fan makes gasses flow parallel to the direction in which the blades rotate, meaning that there is an entry and exit of gasses with a pressure difference on exit. The jet engine uses the same principle. 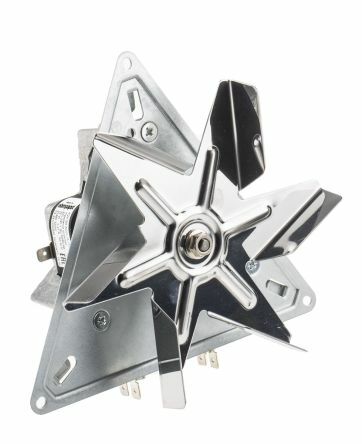 Performance and efficiency is dictated by the shape, amount of blades and radius of the fan. 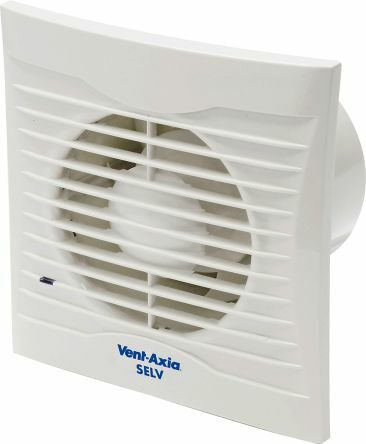 Axial fans are available in both square and round housings. IP protection is available between IP20 and IP68. Blowers - can also be known as centrifugal fans They are constructed usually as a fixed drum shape composed with fan blades (impellers), the impellers move in a single direction and blow air or gas from one place to another. Ceiling fans - This type of fan is an electromechanical fan which is positioned on a ceiling and moves air around for the purposes of cooling. If you are using a ceiling fan outside be careful to choose one which can operate in humidity. Ceiling fans typically have five blades and a built-in light fixture. Other types of ceiling fan are low profile, energy star, dual motor and remote controlled ceiling fans. Duct fans - Are similar to axial fans and blowers but are mounted in cylindrical shout or duct. The duct lowers the thrust loss from the tips of the props. 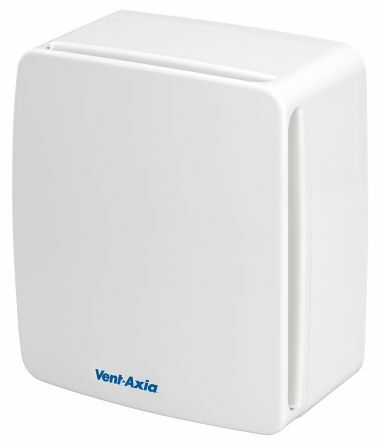 Filter fans - are used to purify the air of containments. The filter medium attaches behind the fan blades and pick up containments before the air is circulated. Plate fans - A plate fan is an axial fan with a square or round outlet often within a frame. This style of fan vents air outside and the gravity shutter closes when the fan stops. This type of fan generates a high volume of air circulation at a low pressure. 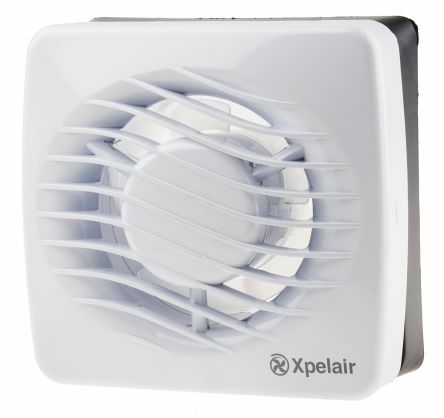 Window & wall fans - also known extractor fans remove moisture and odour from your home or office. Depending on the size of cavity the fan is mounted in will dictate whether additional ducting is needed to vent the air to the exterior wall.